Today we look at the second quality in the great triumvirate – love, faith and hope. 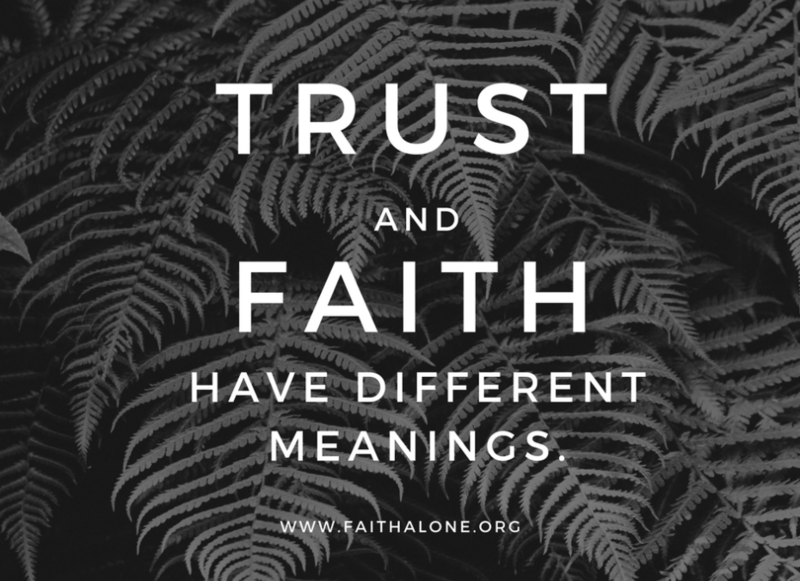 Faith is often confused with trust and belief. We try to sort that out.